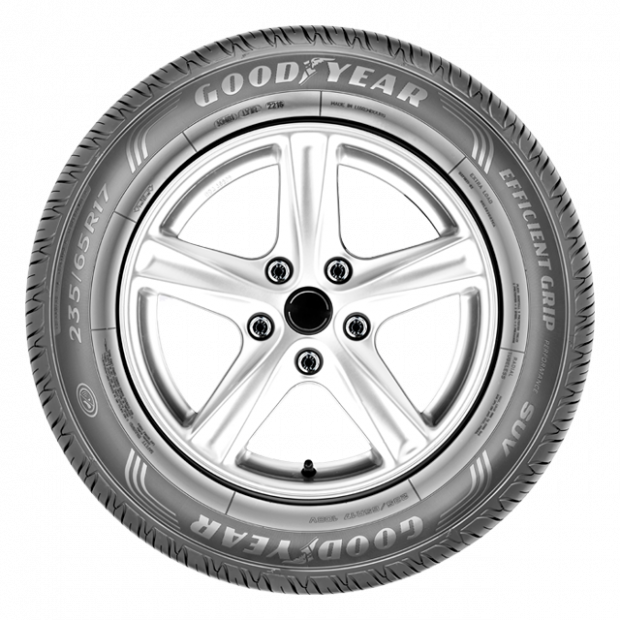 The EfficientGrip Performance SUV is equipped with QuietTred Technology. 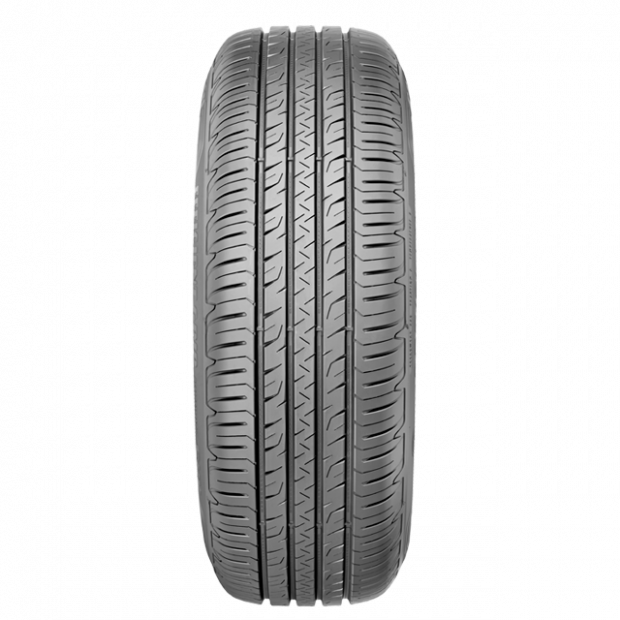 Its advanced noise dampening tread design lowers noise generation, providing for superior quiet performance throughout the tyre's life span. 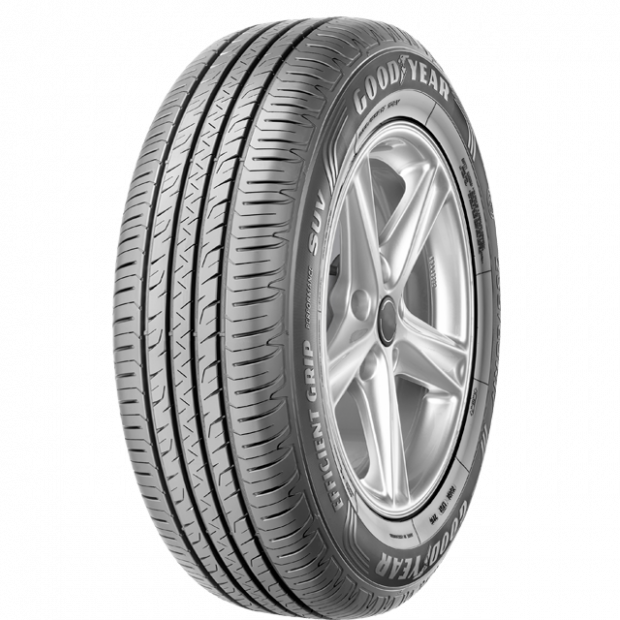 The EfficientGrip Performance SUV is also reinforced with FlexContact Technology that reduces tyre vibrations, offering a more comfortable drive. This is capped off with new innovative polymers for increased grip in wet road conditions, ensuring superior wet performance. The EfficientGrip Performance SUV boasts reinforced and robust construction to meet the demands of every road condition for a fulfilling and invigorating drive.